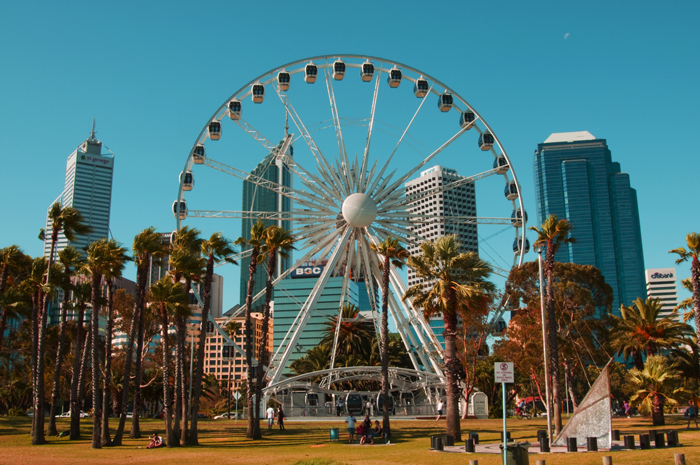 It appears that Fremantle is keen on getting a Ferris Wheel on the Esplanade, but I am rather skeptical about it, as the Perth based one seemed empty most of the times I went into Perth. One also has to question the value of starting to make the Espalanade into a theme park like Adventure World. What is next, a water slide, bungee jumping and cable cars? It would probably be more realistic to make The Esplanade into a caravan park for the event. Where else will we accommodate the visitors?